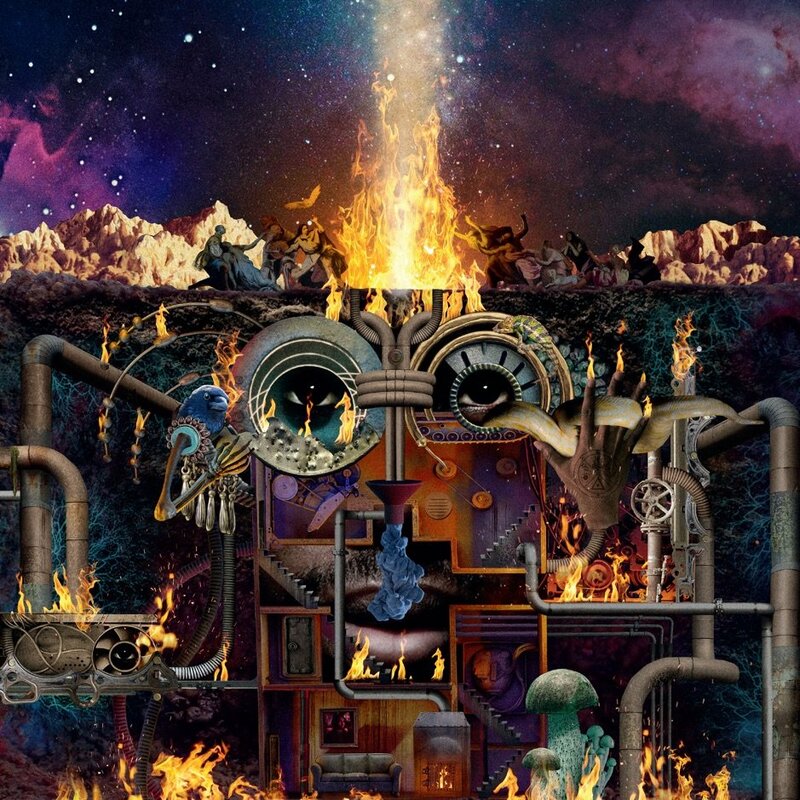 Flying Lotus has announced that his new album is titled Flamagra and will be released on May 24th. The tracklist features 27 songs, with guest features coming from Anderson .Paak, George Clinton, Little Dragon, Tierra Whack, Denzel Curry, Shabazz Palaces, Thundercat, Toro y Moi and Solange. Flamagra will serve as Lotus’ first album in five years, following 2014’s You’re Dead!. Check out the artwork above, along with the tracklist and a video for “Fire Is Coming” with David Lynch below.